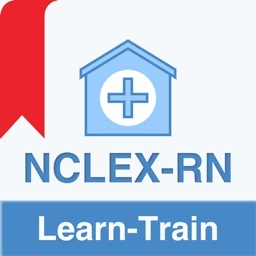 Struggling to cover all the content found on the NCLEX-RN? 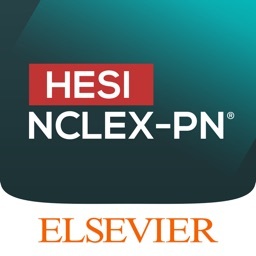 HESI can help! 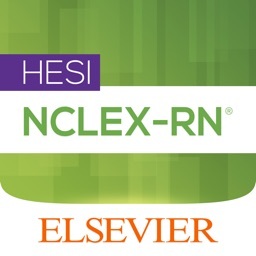 HESI NCLEX-RN Exam Prep contains questions from Comprehensive Review for the NCLEX-RN® Examination, 5th Edition. 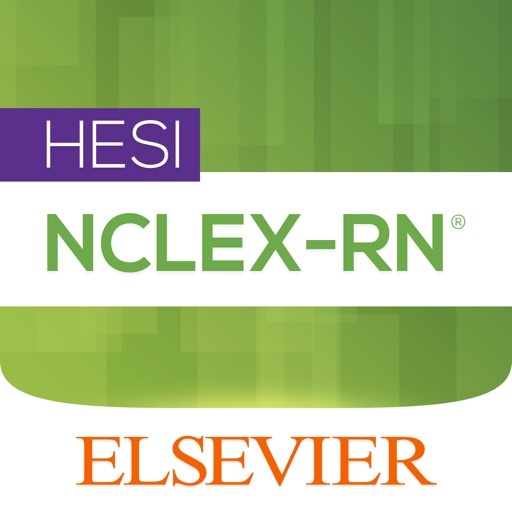 The review questions and practice exams helps to not only succeed on the NCLEX-RN exam but also on your program’s HESI exit exam. 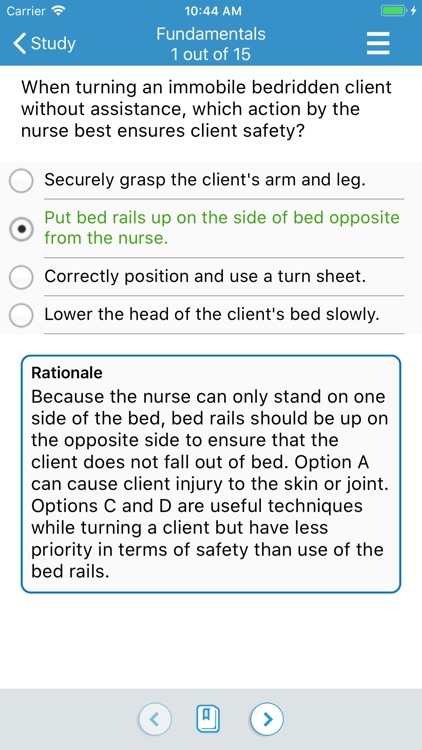 Rationales are provided for any incorrect answers or areas of weakness to help strengthen students' understanding. 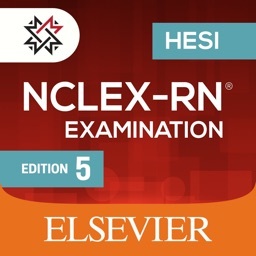 Five practice exams give you valuable practice using the same electronic testing format you will experience on the nursing school exit exam and on the NCLEX-RN exam. 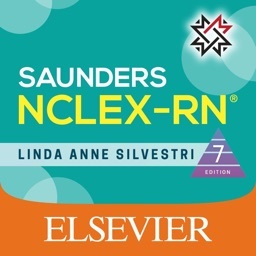 - Over 650+ questions with answer rationales in Study/Test designed to help you prepare for the nursing school exit and NCLEX exams. 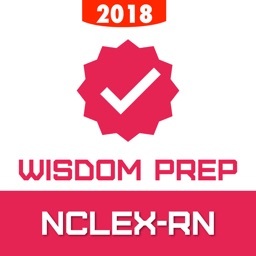 - Answers and rationales help you understand why your selected answer was right or wrong and strengthen your knowledge of key exam content areas. 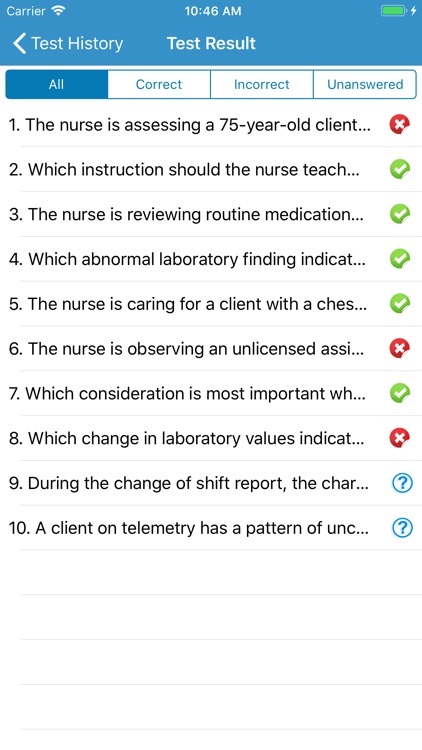 - Well-organized, test-question format simplifies preparation for the exam. - Realistic test taking experience. 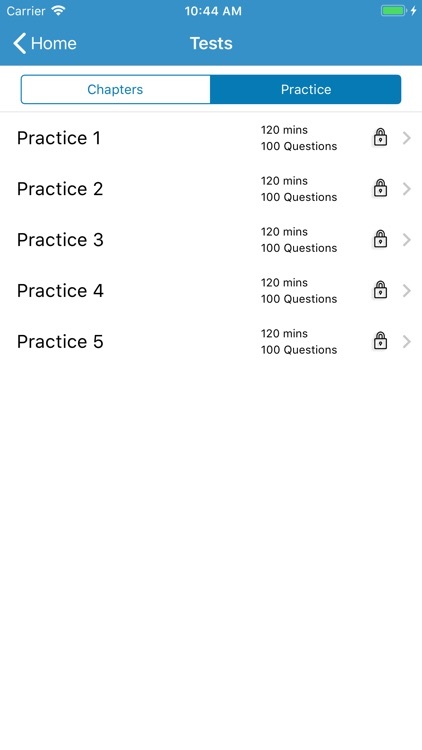 - Study progress can be tracked and resumed as you progress on preparation. 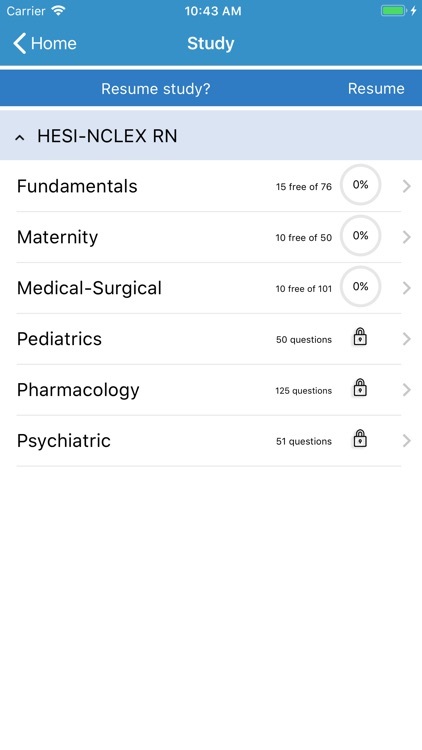 - Bookmark feature enables you to mark your favorite questions. 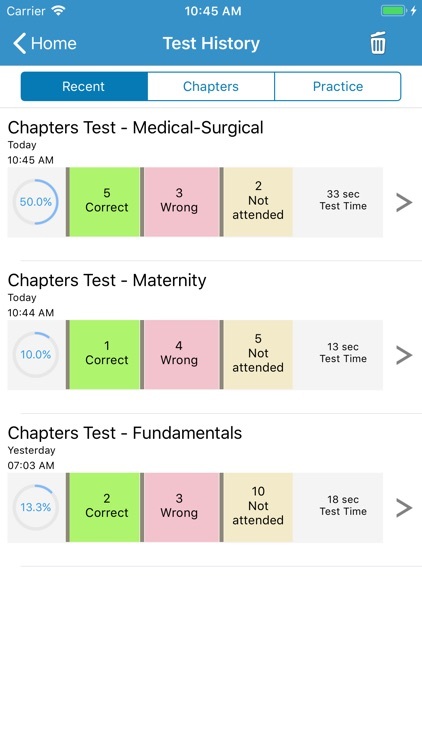 - Test history feature to review all your test results. - Access anywhere, no need of internet.